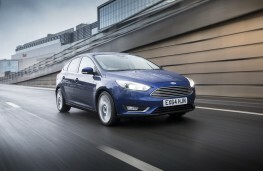 THE fourth-generation Focus, first introduced at the end of 2014 as both a hatchback and estate car, was designed to appeal to driver and passenger alike, just as Ford's original Model T Tin Lizzie did more than a century ago. Sleek, sophisticated, roomy, with a build quality up there with the best and loaded with state-of-the-art, high-tech gizmos and safety features, the then new Focus were Fords as you'd never seen them before. Lower and wider, with a new family-look trapezoidal grille, it delivered a strong, masculine look. Slim, angular headlamps, elongated front foglamps and sculpted bonnet added to the somewhat in-your-face look of the front end. 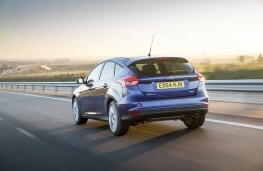 At the rear, a tailgate arrangement coupled with thinner tail lamps, gave the Focus something of a softer, sleeker look. 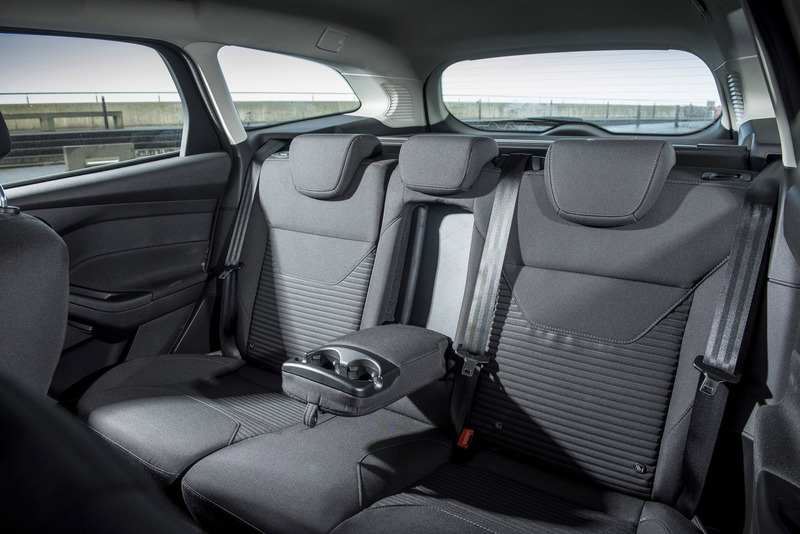 Inside, designers acted on customer feedback and the Focus became much more driver friendly, with fewer switches and buttons giving a cleaner more simplistic and modern look, while the overall quality was also much improved. And it was easier to drive. 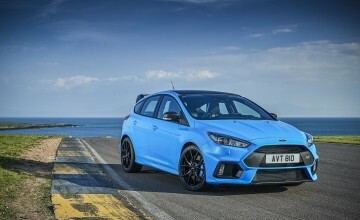 Better handling and sharper steering, revised suspension geometry and increased stiffness all helped add the car's dynamics, while an enhanced stability system could predict a loss of traction before it actually happened, triggering stability control systems faster than previously for safer, smoother journeys. As for on-board technology, well for a mid-priced family transporter, they didn't come much better kitted out than this beauty. 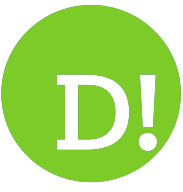 Owners who let young and inexperienced drivers access to their car, could limit the vehicle's top speed and restrict the volume of the sound system via the car's MyKey function, standard throughout the range. 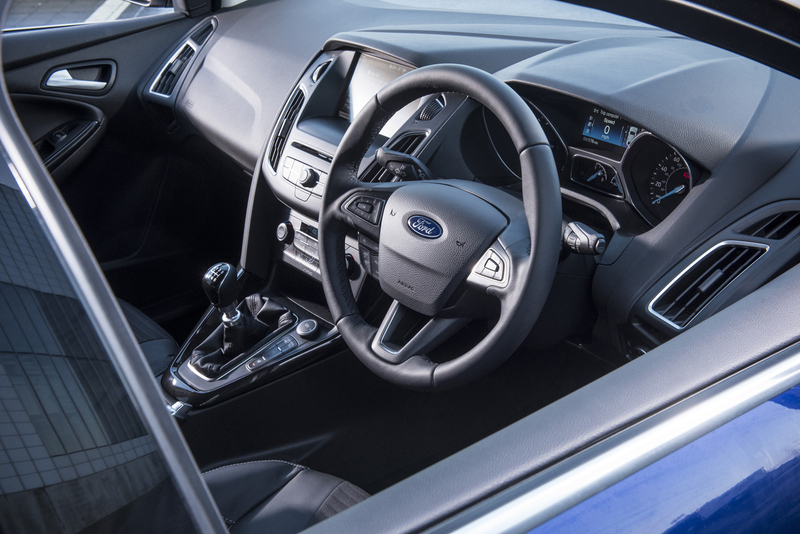 For young mums and older drivers who find their movement somewhat restricted, active park assist could recognise a suitable parking place and reverse the car safely into the slot with no steering imput from the driver. 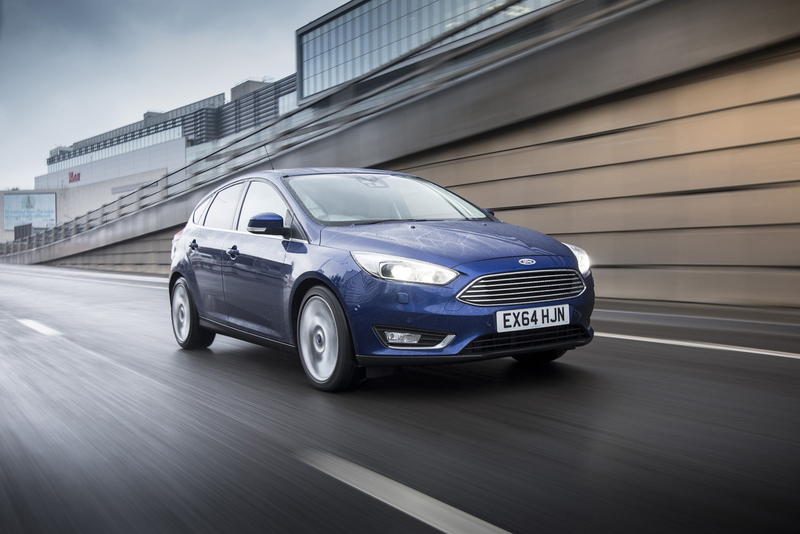 As well as parallel parking the Focus, the system could also park the car perpendicularly, as in supermarket car parks, where space is tight and shopper's parking is a lot to be desired. It will also warn drivers reversing out of those parking spaces, should any vehicle be approaching to cross behind them. 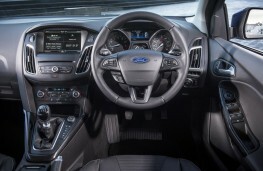 The eight-inch touch screen with Ford's advanced SYNC 2 connectivity system was just made for the techno geeks and social media lovers of this world. 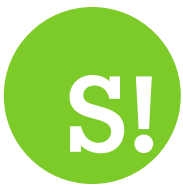 Unique to Europe, the SYNC 2 sat nav gives a split-screen display with detailed intersections, spoken street names, 3D junctions and landmark views. 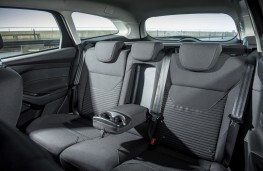 It also offed advanced voice recognition, allowing drivers to adjust the climate control, or activate the audio system, sat navigation and connected mobile phones with a simple voice command. 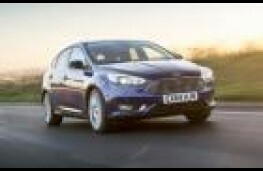 As with previous ranges, the new Focus comes with a host of trim and engine choices, and even the entry-level Studio 1.6-litre, 84bhp petrol offering was well equipped for the job in hand. 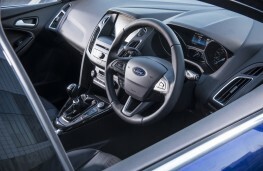 You'll find electric front windows, air conditioning, trip computer, eco mode information system, ESP with traction control and emergency brake assist, hill start assist and Ford MyKey. 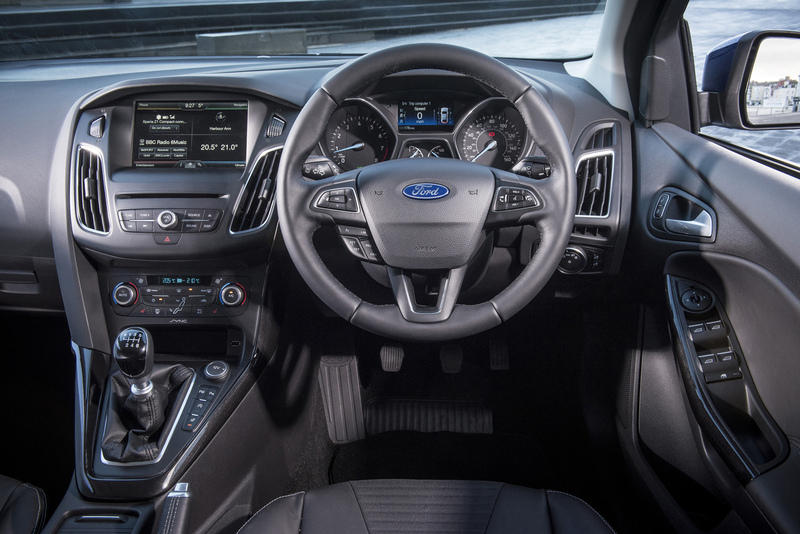 Moving up, Style spec added features such as Ford SYNC, Thatcham alarm, CD/radio with 4.2-inch screen. 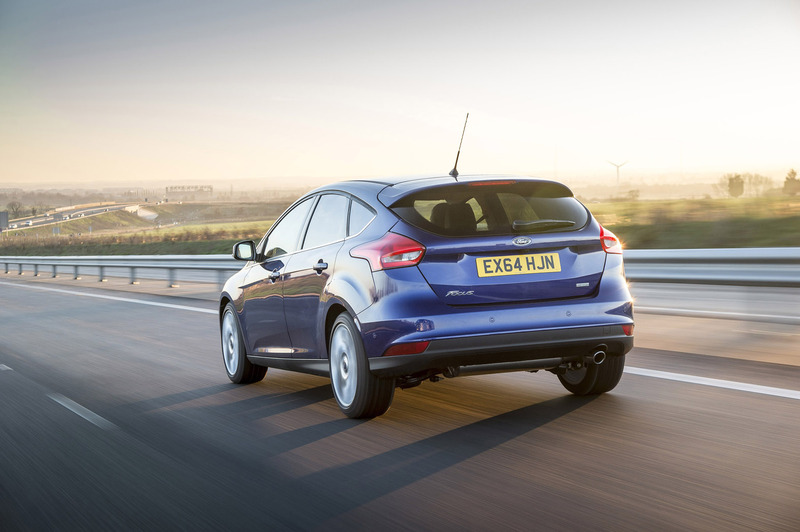 Zetec added a host of other goodies, such as alloy wheels, quickclear heated windscreen, leather-trimmed steering wheel halogen headlamps, while Zetec S includes sports suspension, LED running lights, rear spoiler and sports pedals. Titanium models got SYNC 2 with eight-inch touch screen DAB audio system with enhanced voice control, active city stop, cruise control with speed limiter, automatic headlight and 16-inch alloys, while Titanium X sported part leather upholstery, enhanced active park assist, rear-view camera, heated front seats, ambient LED lighting, Bi-xenon headlights and 17-inch alloys. With a range of one-litre, 1.5-litre, 1.6-litre petrol engines along with 1.5-litre and two-litre diesel engines in a range of power outputs from 84bhp to 180bhp, buyers are certainly spoiled for choice. 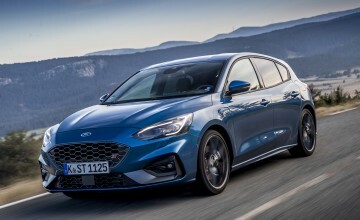 But look out for the three-cylinder, one-litre EcoBoost engine with its low 105g/km CO2 emissions or the 148bhp 1.5-litre EcoBoost which were the big petrol sellers, while my favourite, the 148bhp 1.5-litre TDCi, 10 per cent more fuel-efficient than the 1.6-litre unit it replaced, is a great choice for those in the market for a diesel. 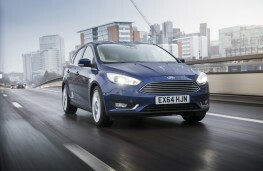 Pay around the £5,250 mark for a 2015 15-reg one-litre EcoBoost hatchback or £5,000 for a similar-aged 1.5-litre TDCi. 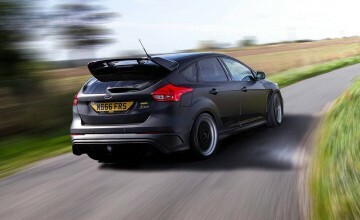 Estate versions are slightly more expensive, starting from about £6,000.